Water Baptism at Life Christian Church! I was so excited to do this and very emotional because I Love Our Father, Jesus and The Holy Spirit so much that all I want is to feel the love that he gives me! 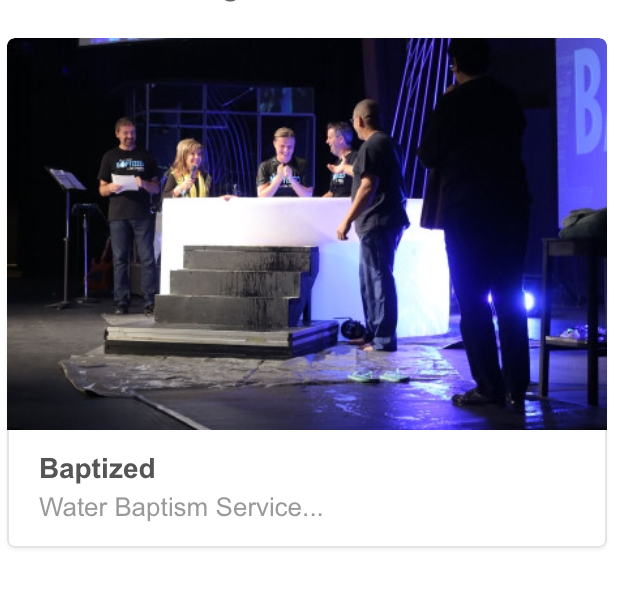 This entry was tagged Christian, Christianity, God, holy spirit, jesus, love, love god, love jesus, water baptism. Bookmark the permalink.